Electronic Arts has just launched a dedicated informations page for their EA Game Changers Program. The Game Changers Program website, which allows creators to participate in all sorts of exclusive events and opportunities was locked for only selected creators chosen by their assigned community managers. Today, anyone with an online presence on social network such as Facebook, Twitter, YouTube, Twitch and more can apply to join the program, giving them access to exclusive assets, early access content and more! The ability to join the EA Game Changers program is still in Alpha, meaning that it’s still in development and could take a few months to be completely finished and fully expanded. 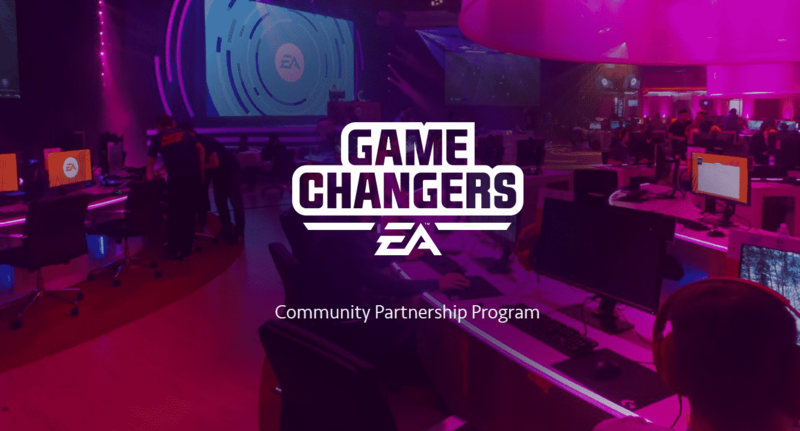 If you feel like applying for the EA Game Changers Program, check out their applications page. Wonder what the Game Changers Program is all about? The F.A.Q. section of the site will give you all the needed information!